Do Australian Businesses Need to Protect Their Trademark in New Zealand? For the most part, trademark registration is specific to each country and many Australian companies who have an existing registered trademark in Australia consider New Zealand for expansion due to the logistical and geographical location. It is important to note that your trademark, domain name or business name registration in Australia will not automatically entitle you to trademark rights in other countries. If you are considering expanding your business internationally, a search of the relevant Trade Mark office records will help you determine if your trademark can be registered in a particular jurisdiction. China, for example, is classified as ‘first to file’ when it comes to ownership – meaning you will need to be the first to file an application to gain ownership as they provide rights to the first person to file the trademark in that country. Countries such as Australia and New Zealand recognise users of trademarks, as well as trademark registrants. Meaning if you have used a mark in these countries without registration then even if someone else has registered that mark (or similar) you may still be able to demonstrate your rights, and, also use these common law rights in defence to infringement claims. If you are based in Australia it is possible to file an application into a particular country of interest, however appointing a local representative is often required. The alternative would be to file an application under the Madrid Protocol (international trademark application) that can designate one or more of the 100 odd countries that are party to the Madrid protocol. If you are considering multiple countries, outside of Australia, then perusing registration through the Madrid Protocol is a worthwhile option – however, to use file an international application under this system you must have at least a pending application in a member country to begin with and other criteria applies. Mark My Words Trademarks Services is able to assist with deciding on suitable and applicable application avenues for your business. When conducting business internationally it is important to remain mindful of the cultural differences that may exist with the country that you are seeking registration in and to ensure your trademark is socially responsible and respectful of those cultures. At Mark My Words Trademark Services we also encourage utilising the priority available in accordance with the Paris Convention. This would allow your application to claim convention priority within 6 months of the first filing of that mark. This means that you are able to claim the first filing date and gain priority over later filed trademarks in other countries. 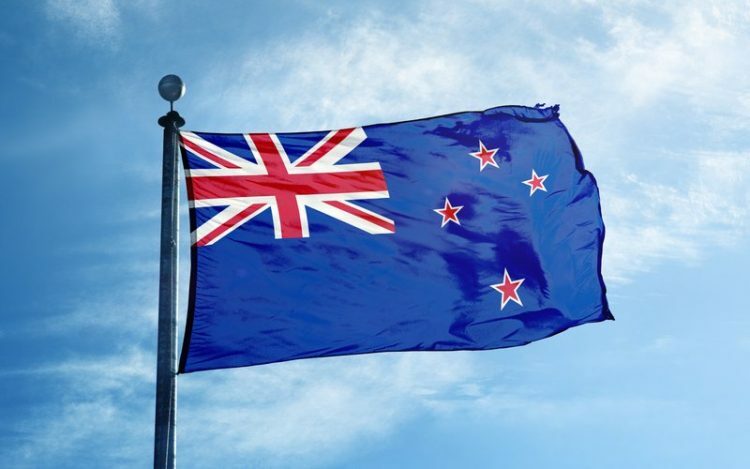 New Zealand and Australia share similar trademark registration and protection processes. The Intellectual Property Office of New Zealand (IPONZ) is the New Zealand government body responsible for registering intellectual property rights as well as patents, trademarks, designs and plant varieties. In comparison to Australia, New Zealand’s registration and renewal fees are slightly cheaper and the primary difference in actual administration would be the processing and examination times, which are usually shorter than those in Australia. The examination takes place within a 3-4 week period and trademark protection usually occurs at 6 months after filling, provided there are no objections. The New Zealand Trade Marks Office does not charge registration fees (which is the same as in Australia), however a once off upfront filing fee of NZ$150 per class of goods/services to register your trademark applies. This cost does not include fees should you have a trademark attorney facilitate this process for you. What are the Benefits of Registering a Trademark in New Zealand? Registering your trademark in New Zealand is an uncomplicated process to follow and has several business benefits. The most obvious advantage to registering your trademark in New Zealand is that in doing so you are granted the right to use that trademark, for its nominated goods and services in NZ. It also provides you rights to take steps in stopping unauthorised use of your trademark by another party in New Zealand. Trademark registration gives you statutory protection against any infringement allegations and by following the processes of the New Zealand Customs Service are able to stop unauthorised goods bearing a similar or identical mark from entering the New Zealand market. If you require assistance Mark My Words Trademark Services can provide you with competitive estimates and guide you through the registration process to ensure your trademarks are protected in Australia, New Zealand or any other country.